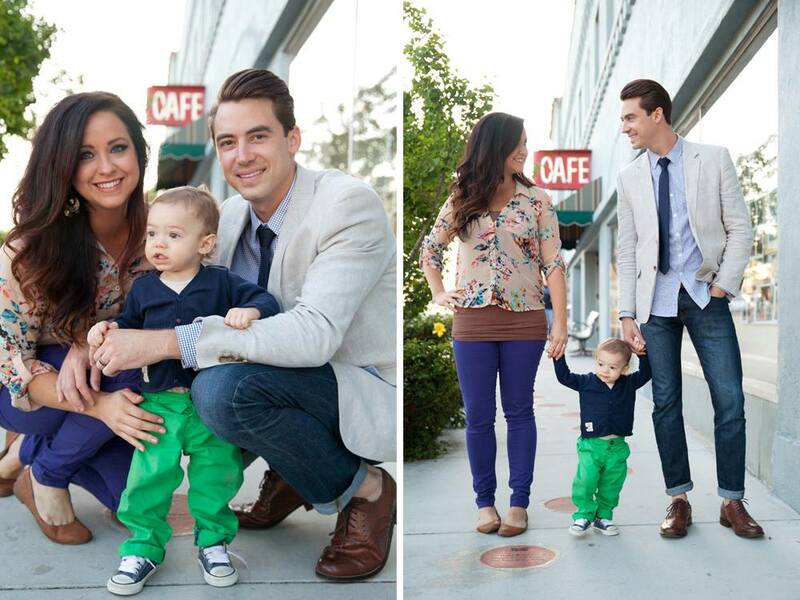 Great pictures, beautiful family!! I love you all! !